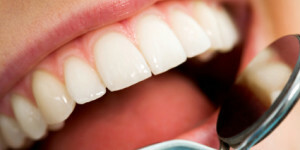 At Rainbow Valley Dental we provide a wide range of dental services. Call us today for a new patient appointment to see what we can do for you. Welcome to Rainbow Valley Dental. We will listen to your concerns, help you learn about your oral health, and partner with you in any dental treatment decisions. Your dental health is our concern. 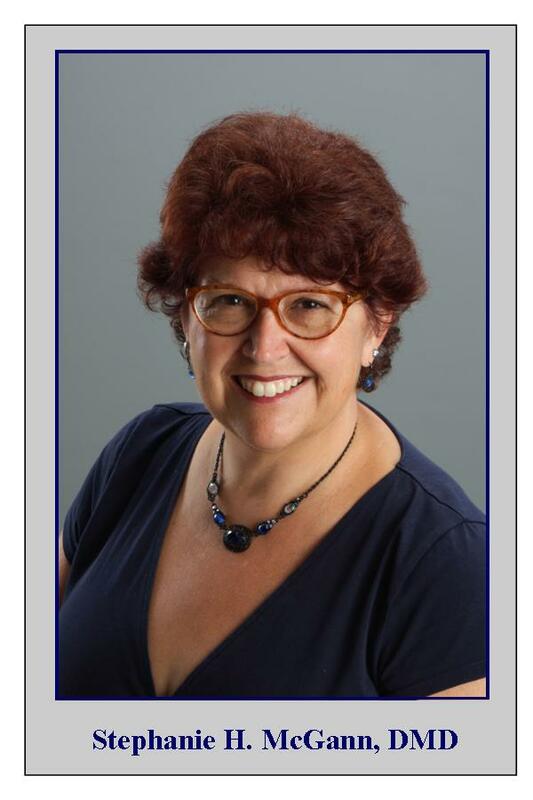 Dr. Stephanie McGann is a member of the American Dental Association, The Pennsylvania Dental Association, The Chester-Delaware County Dental Society, and The American Academy of General Dentistry. She is committed to continually taking advanced education to learn new techniques and technology to improve the dental experience of her patients. Our office strives to make the dental experience as pleasant and seamless as possible. 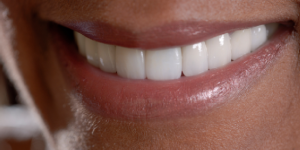 With that goal in mind, we are able to offer a wide range of dental services: Preventive care, periodontal services, traditional crowns and bridges, orthodontics, root canals, implant restorations, tooth whitening, and more. All recommended treatment is planned with the needs of each individual patient in mind. We make every attempt to make dentistry affordable. 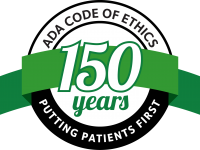 We believe that all patients deserve the same low fees, not just those with dental benefits. For our insured patients we will complete all claim forms and submit claims on your behalf. Interest-free financing is available. We offer daytime and evening appointments to help make treatment times convenient for our patients. Simple email and text appointment reminders help keep everything moving smoothly. From the moment you walk in our front door our goal is to make you feel at home in our office. Always look for our complimentary beverage service (coffee and tea) in our reception area as well as opportunities for patient appreciation drawings. We also reward our patients for their referrals of friends and relatives to our practice. Our Dentists proudly provide courteous and careful dental care to our neighbors in Coatesville, Parkesburg, Valley Township, Caln, Thornbury, Gap, Cochranville,Sadsbury, West Chester, Downingtown and the surrounding communities. 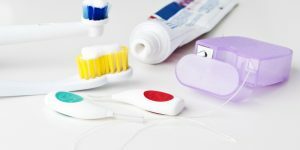 A simple way for uninsured individuals to budget preventive dental care. 10% discount off of all dental services provided at this office. *dental prophylaxis or periodontal maintenance service does not include debridement or treatment for gum disease. Membership will be valid for 1 year from date of purchase. Cannot be combined with other discounts, coupons or insurance coverage. Membership is not transferrable. 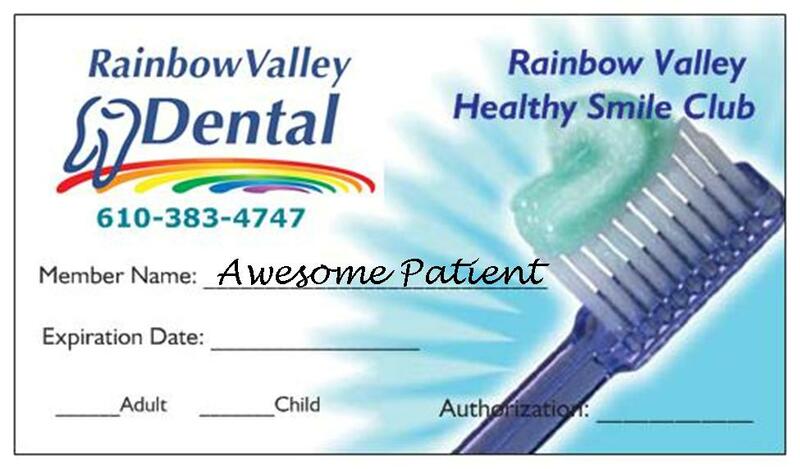 Valid only at Rainbow Valley Dental. Online Bill Pay Coming soon – please set up your portal today! Rainbow Valley Dental is a private fee for service dental practice. We make every effort to provide family dentistry at affordable fees. Not everyone is fortunate enough to have a dental benefits plan and at our practice you don’t need a network. Always provides clear financial information prior to beginning treatment. Never outsources dental laboratory work – all dental restorations are made in the USA of FDA approved materials. Maintains state of the art sterilization and infection control procedures. A first visit at a new dental practice can be a bit intimidating. We want to make sure our patients are comfortable with our care. We believe it is important to be able to make informed decisions about dental treatment. A first visit with a new patient can take many forms. This visit includes a complete new patient work-up a chance to speak with a dentist about any concerns or conditions. Adults receive an oral cancer screening. A thorough dental cleaning and home care products will be reviewed. If treatment is needed a treatment plan will be developed based on your needs and concerns. We want our patients to be comfortable. We will see a new patient “emergency” After we have addressed the urgent concern we will schedule a preventive visit. If you are seeing another dentist and would like another opinion, we can help. Just bring whatever x-rays or information you have about your recommended course of treatment. 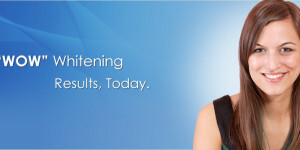 We will evaluate your needs and treatment recommendations. These are samples of the most common first visits at Rainbow Valley Dental. Each patient has individual needs and we will treat each patient based on their individual needs and concerns. At Rainbow Valley Dental we feel it is important for all of our patients to get the dentistry they need at the lowest possible fees. 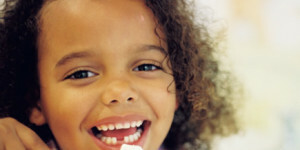 We feel that it is important for our patients to understand their oral health and participate in treatment decisions. Good oral health is key to a healthy body. Children are always welcome at Rainbow Valley Dental. 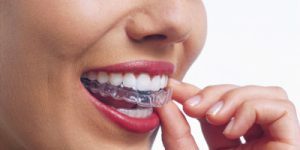 We provide all aspects of dental care, fillings, crowns, tooth replacement, implant services, denture services, periodontal therapies, endodontic therapies, clear aligner orthodontics, children’s dentistry and complete range of cosmetic dental procedures. All of our dental appliances are manufactured in the USA. We provide dental services to our neighbors in Coatesville, Valley Township, Sadsburyville, East Fallowfield, Parkesburg, Thorndale and the surrounding communities. At Rainbow Valley Dental we are a neighborhood practice. In the era of huge corporate dental offices and high pressure sales tactics we are proud to be different. We are a neighborhood family dental practice. Rainbow Valley Dental is a locally owned dental practice. We offer a wide range of services. As a good neighbor we will share local information and work with our friends and neighbors to make this an awesome community. 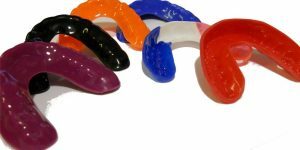 Denture Day – Each year our office dedicates one Friday morning to providing free consultations, denture cleanings, denture evaluations as well as free samples and refreshments for members of the community who have questions about their dental prosthetics or want to learn more. 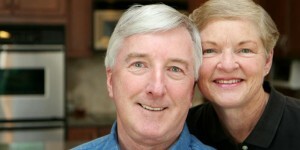 Participants who attend denture day will receive a discount on any services they choose to schedule. Visit our Facebook page to see photos of recent community events.